New research suggests that Latino children are more likely to suffer from depression and other mental health illnesses, but only 8 percent of Latinos say their child has received mental health services. Latino youth are depressed at a higher rate than any minority besides Native Americans, according to the Salud America! network at UT Health San Antonio. 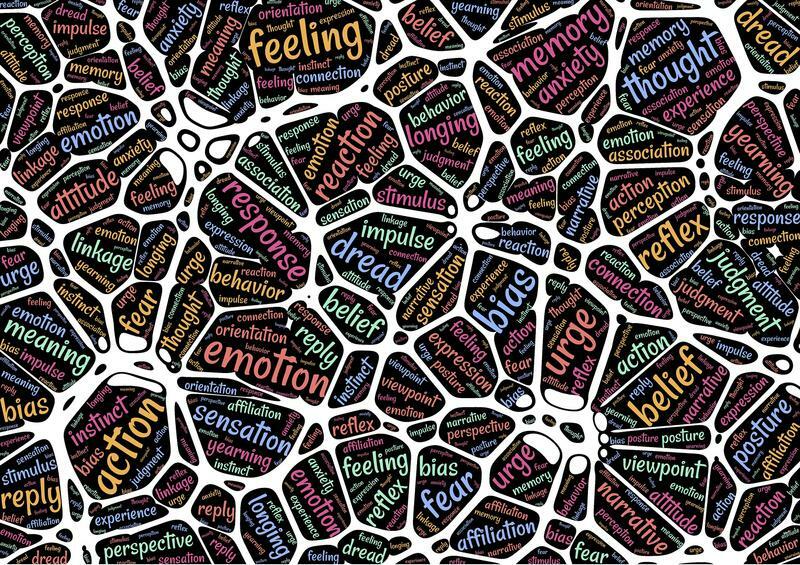 Low response or desire to seek therapy can lead to greater chances that these conditions will go untreated over the course of a person's lifetime. From language barriers to economic hardship, social factors can be a significant contributor to emotional stressors affecting children in the home and in school. 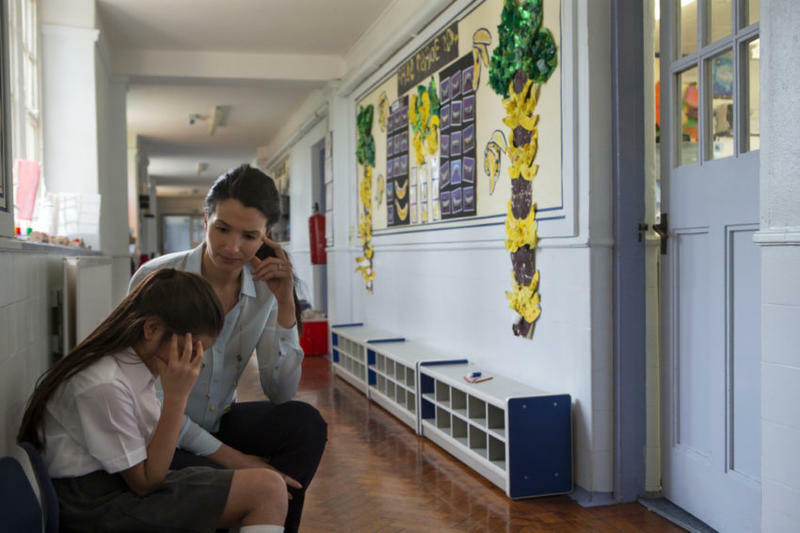 More than 17 percent of Latino students surveyed report being bullied. Thoughts of suicide are up to 8 times higher for Latino students, who say they feel less connected or lack communication with their families. One million children have been added to the Texas population in the last decade, the majority from families with a Latino or Hispanic background. What's being done to address the mental health needs of this growing demographic? 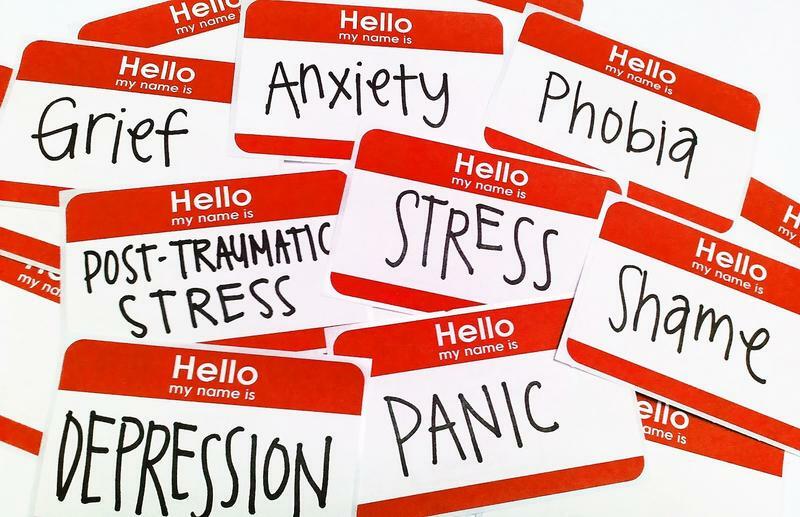 In Texas, approximately one million adults are affected by a serious mental illness – from depression and post-traumatic stress disorder to schizophrenia, bipolar disorder and more – and half a million children under age 17 suffer from a severe emotional disturbance.